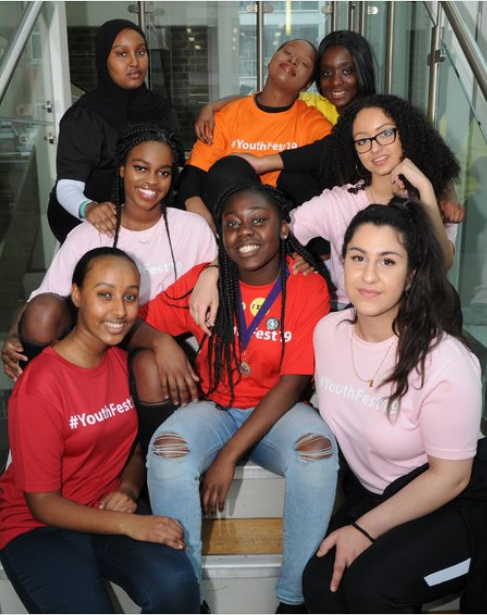 Lift is Islington Council's healthy living hub for young people. The former Victorian school has been transformed into a 30-station gym equipped with the latest specialist kit, media and computer suite, meeting rooms, kitchen, a large dance studio and a roof top terrace with fabulous views over London. Lift is much more than a place to take part in healthy activities. 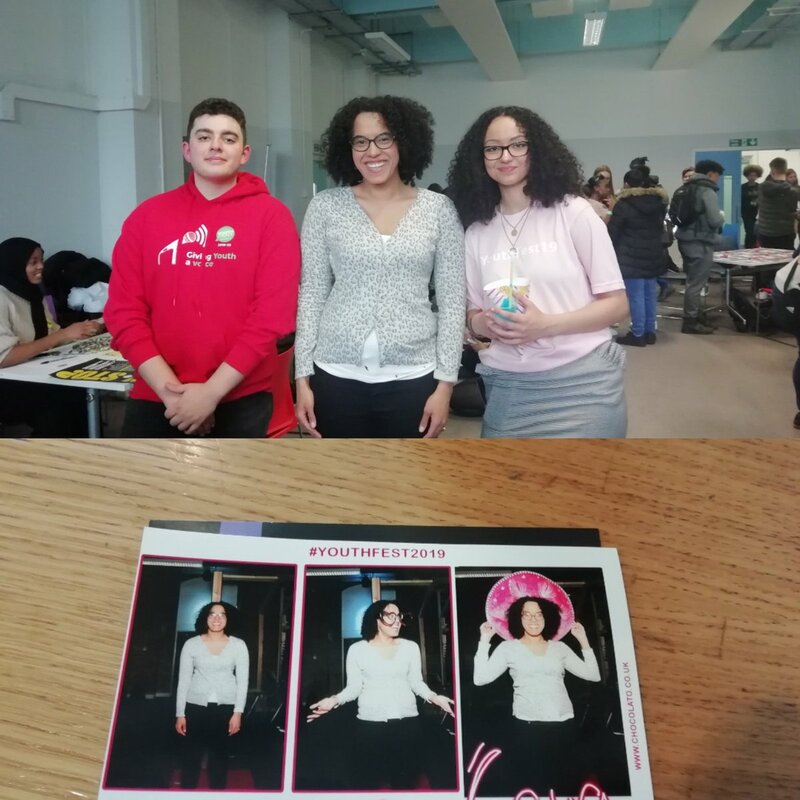 Young people can come for personal help with apprenticeships, college applications, CVs, looking for work, volunteering or developing projects. We have opportunities to develop skills and experience for employment. Lift is also here to support with advice and guidance on personal issues, lifestyle decisions and sexual health. Pulse can help with young people's health queries in the fully-equipped clinical facilities. 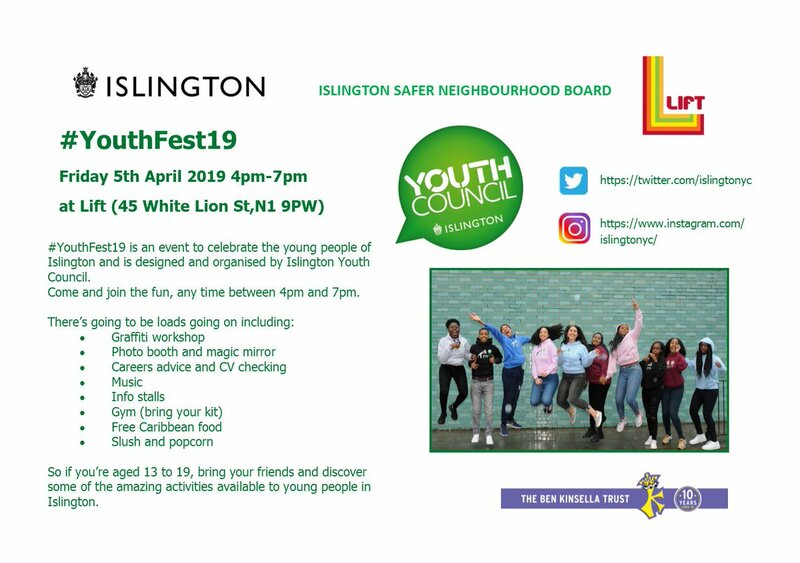 The hub is funded by Islington Council and through income generated by hiring out the spaces to local businesses and organisations when it is not being used by young people. Lift is managed by Isledon Arts CIC. Young people need to complete a Participant Registration Form on their first visit. It can be downloaded in advance to save time on the day.